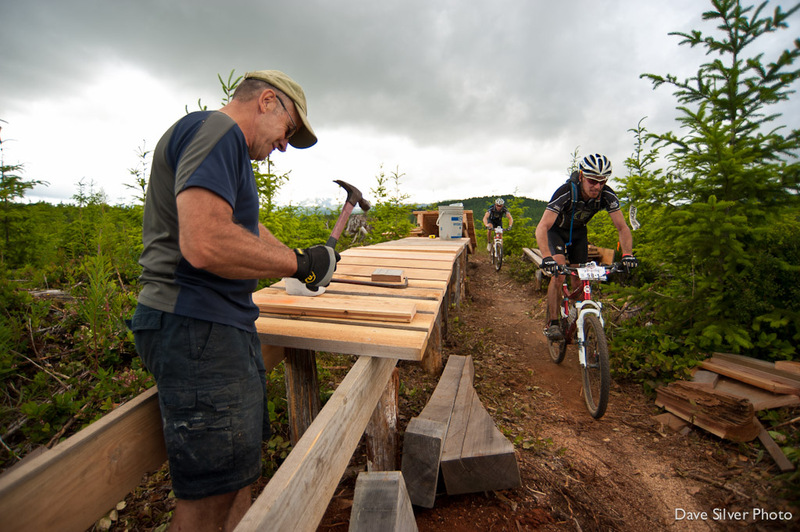 The BC Bike Race–the 'Ultimate Singletrack Experience' is about to get under way for its 10th year. This year, 600 racers from 36 different countries will have their own story to tell as they ride through the seven stages and communities of the 2016 event. 186 miles of trail with nearly 32,000 feet of vertical will unfold under their tires from July 7th through 13th! We would like to acknowledge the communities, the trail builders, our sponsors/partners, and our families for allowing this event to reach its 10th year and realize its potential. "It's been a long journey to this point, from underwear at the kitchen table to a real office and an amazing team. It seems like time has flown by, but here we are after 10 years,” said Andreas Hestler, BCBR co-founder and marketing guy. “The best part being the number of amazing people who have come and shared this adventure with us and become members of our little BCBR tribe–we have broken bread together and you have come to visit our humble abodes but best of all we have shared an experience together, on bikes and on trails. 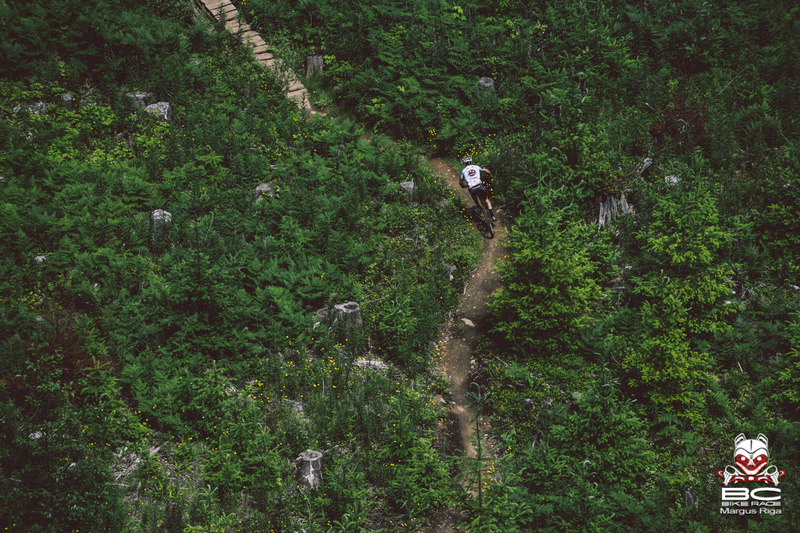 Cheers to all those who love the trail, the adventure and the high fives that come with a wicked good time, from the BCBR family to you–have a great summer!" On July 5th and 6th we will begin inscription with a welcoming ceremony for the 2016 competitors. Late on the 6th everyone will travel via BC Ferries across the Georgia Strait to the first basecamp in the Village of Cumberland, which is where the journey will begin at 8:30 am on July 7th and continue unabated for six more days until its conclusion in Whistler. 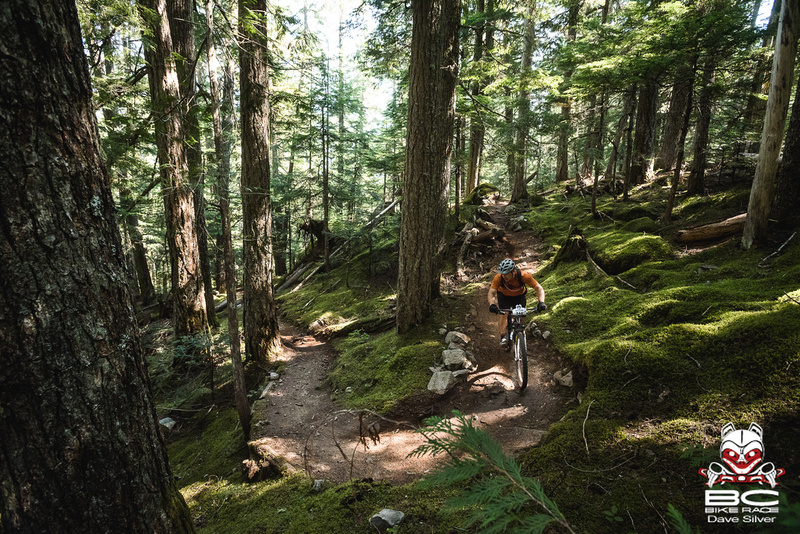 While athletes around the world are training hard for the Olympics in Rio, another set of athletes will throw down in British Columbia for some good times, some sweaty times, and the chance to be 'King or Queen of the Singletrack.' With a truly international field, this will be a battle royal as Tristan Uhl defends his well-earned fastest time title from 2015. Missed out on the race this year? Registration for the 2017 BC Bike Race will open on July 15th at 12 PM PST. Stay tuned to bcbikerace.com for updates and to follow along with all the 2016 racing action.